Seb la Frite : Statistiques Youtube SeblaFriteOfficiel, Facebook et Twitter. Are you SeblaFriteOfficiel? If you want to customize your description, change your categories and/or allow advertisers to contact you, click here. What is the influence of"Seb la Frite" ? Seb la Frite’s videos created a buzz in the domain of Humour but more precisely about Humour. 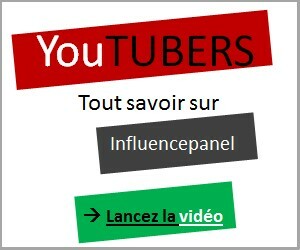 To be well-known within social networks (Facebook, Twitter) but also on YouTube is essential to establish the rank of each youtubers in the list of the most influent youtubers online!